Descripción: Reproduce tus vídeos mediante la etiqueta de vídeo HTML5 en tu galería web con el único reproductor de vídeo HTML5 de código abierto. 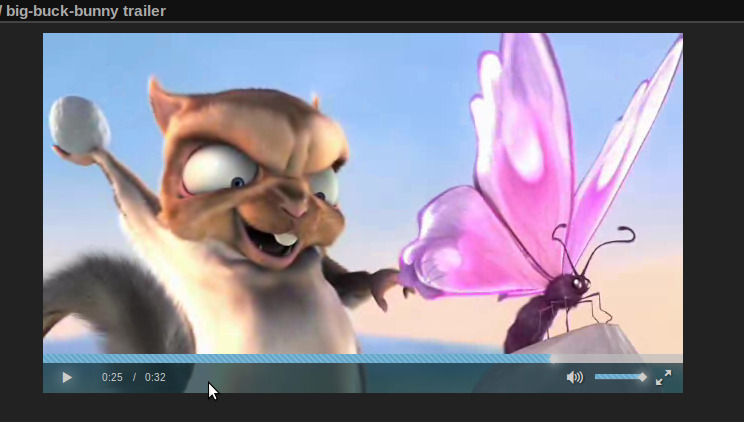 Piwigo-VideoJS es una extensión para la galería web de Piwigo que te permite procesar varios archivos de vídeo en tu instalación Piwigo. Cambios: * fixes issue #8 : ability to write a longer list of tags. Each tag must be 64 chars maximum. 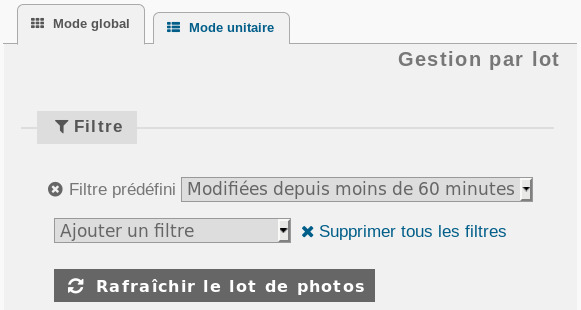 Descripción: The problem with using physical albums is that if a photo file is moved to a different folder, the next synchronization process will delete the original file info from the database and re-create it in the new location. This means all of the metadata associated with the item (tags, description, etc.) are lost and have to be entered again. Descripción: Ever wonder what the weather was like at that place and that time! 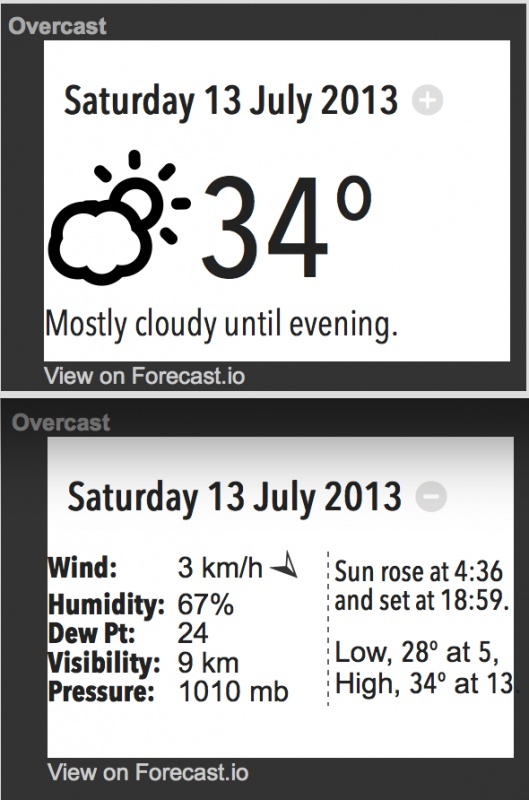 Using the Dark Sky API, this plugin display the weather condition from the location and time of your photos or videos.